Samsung has already launched 9 devices in India in just a span of three months with more devices like Galaxy A40, A20, A60, and A90 pending. After weeks of rumors and leaks, Samsung has finally launched the long-rumored Samsung Galaxy A40. 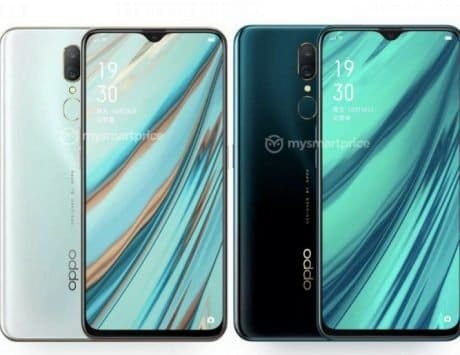 According to the latest information online, the device has officially launched in the Netherlands revealing the official design and specifications of the device. The company has priced the device at €249 which converts to about Rs 20,000 at the time of writing. 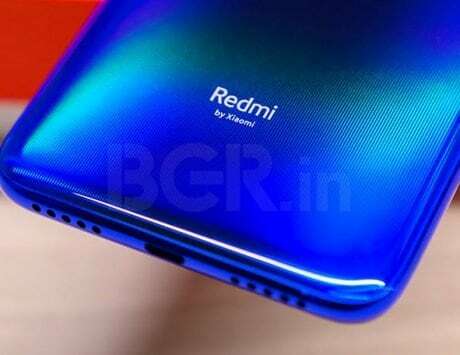 This indicates that the company is planning to take on the mid-range price segment with the launch of the device. 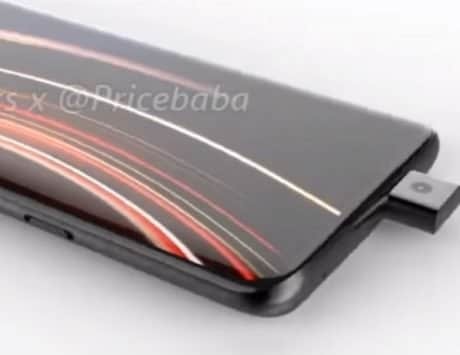 As expected from the model number, the device will plug the price gap between its existing Galaxy A30 and A50 that have already launched in India. 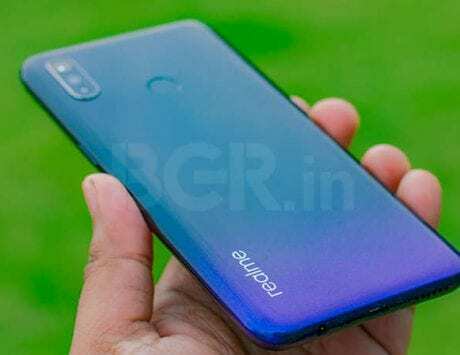 This launch comes just after the company hinted that it was planning to launch a new smartphone on April 10, 2019, in India. As previously reported it is likely that Samsung will launch the Galaxy A90 in India on the date. In addition to this, this launch comes just a day after the company launched its Galaxy A20 in Russia. The company has already launched 9 devices in just a span of three months in the Indian market. 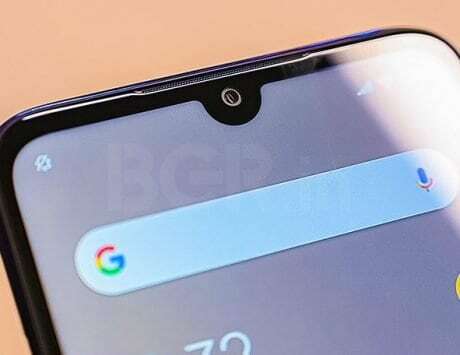 The number of devices is only set to increase in the coming months with the rumors about Galaxy A20, Galaxy A40, Galaxy A60, and Galaxy A90. 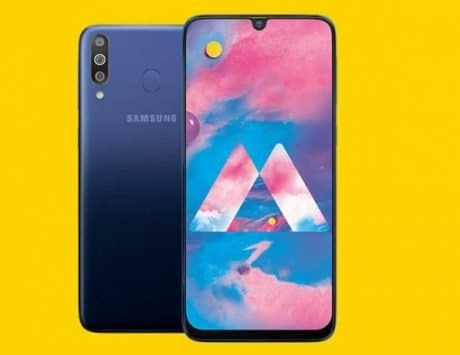 The Samsung Galaxy A40 is currently available for pre-order on Dutch website Belsimpel and it was initially spotted by another Dutch website Android Planet. Talking about the specifications of the Galaxy A40, the device will come with a 5.9-inch Super AMOLED screen with FHD+ display resolution, and a water drop styled notch. 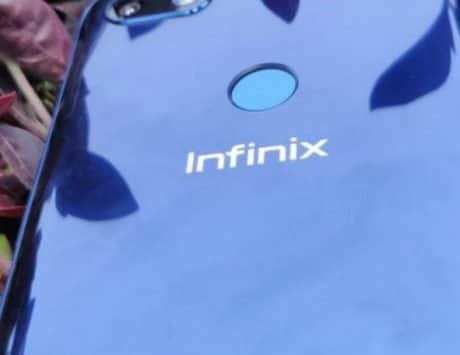 The device is powered by Exynos 7885 SoC along with 4GB RAM and 64GB internal storage. Samsung has also added a microSD card slot on the device with support for cards with up to 512GB capacity. A40 comes with a dual camera setup on the back with 16-megapixel primary sensor and a 5-megapixel secondary sensor with an ultra-wide lens. On the front, the device comes with a 25-megapixel camera sensor for selfies. It will be powered by a 3,100mAh battery with Android 9 Pie-based One UI skin. Samsung has already added the usual connectivity options on the device including Wi-Fi, GPS, Bluetooth v4.2, 4G VoLTE capable dual nano-SIM card slots, NFC, and USB Type-C port. Last but not least, the device will be available in four colors including Black, Blue, Coral, and White.